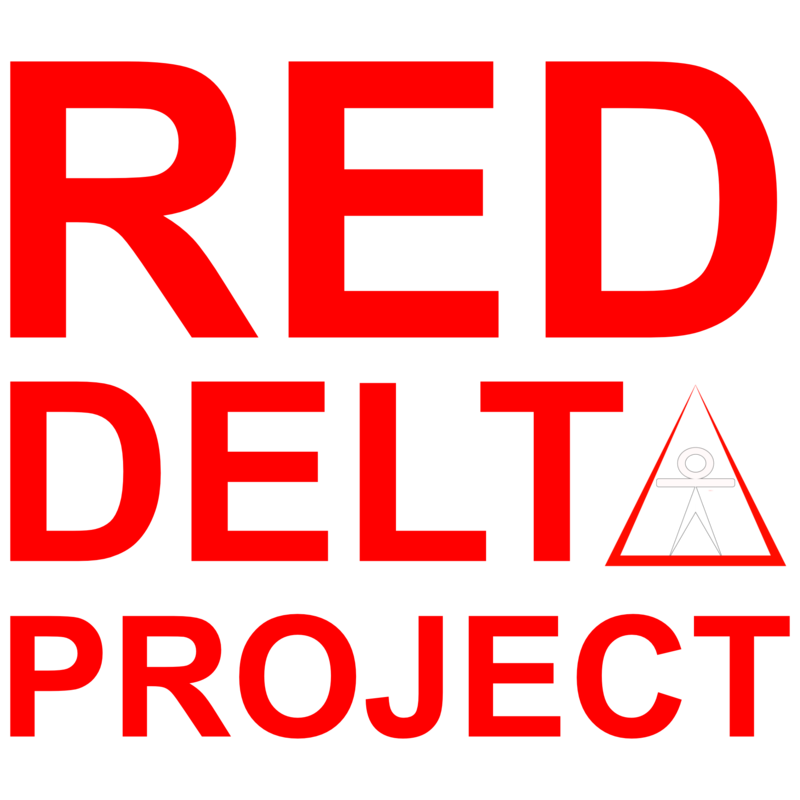 The Red Delta Project was created from the belief that a healthy lifestyle should improve your quality of life rather than compromise it. Unfortunately, the common belief is that you must adopt stressful diet and exercise habits to get in shape. There are a lot of memes out there portraying the idea that you’re supposed to suffer for your results. it’s the notion that a healthy lifestyle is a cross to bear and you should take pride in stressing your body and mind as much as possible. Pain and discomfort are not a reliable way to judge the effectiveness of diet or exercise. I’ve certainly held onto this belief for many years myself. I’ve even gone so far as to purposely stress myself out thinking that would make me tougher and stronger. I would hike in shoes that would give me blisters and adopt diet habits just because they made me feel hungry and deprived. Looking back I can see that not only was all this stress unnecessary, it probably held me back. Call me crazy, but I thought a healthy lifestyle was built on a foundation of constant physical and mental stress. Don’t get me wrong. Of course, you’ll need to endure some degree of stress and challenge in the name of fitness. This especially goes for challenging workouts where you push yourself to new levels of performance. 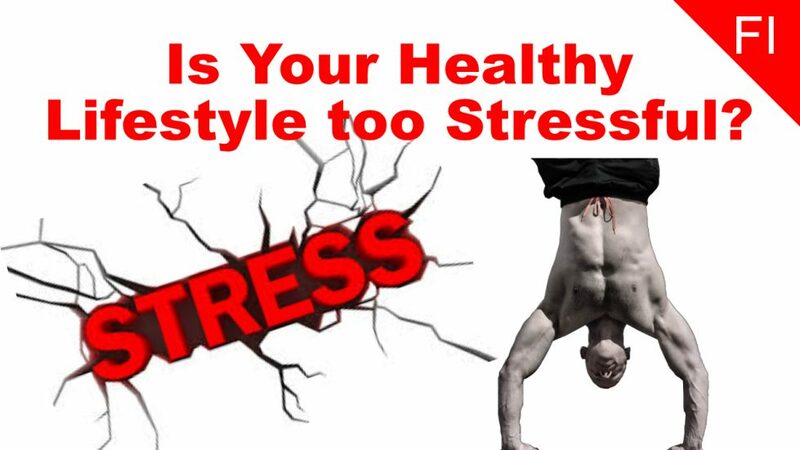 The key is to recognize good stress from bad stress in fitness so you can pursue your goals rather than hinder them. This week’s podcast was inspired by an interview with Mike Joplin who’s a lifelong calisthenics practitioner. He’s also living proof of what can happen when you choose good stress over bad stress in fitness.